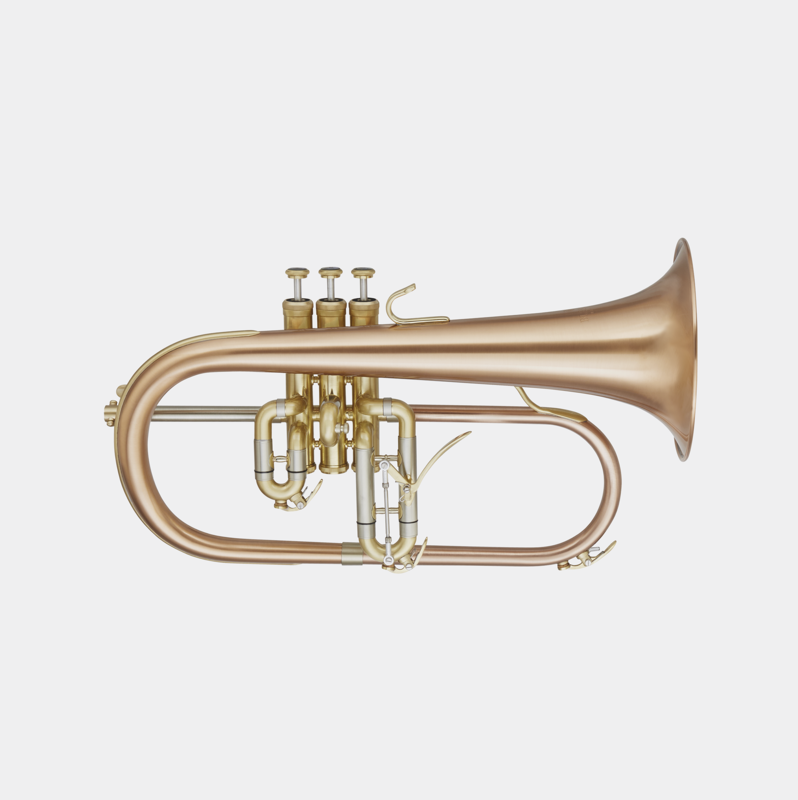 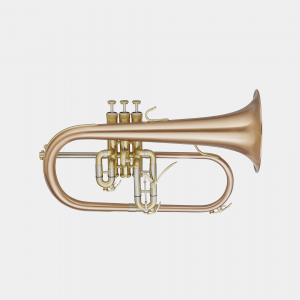 Historically, the Model 1541 Flugelhorn has perennially been a Blessing best seller. 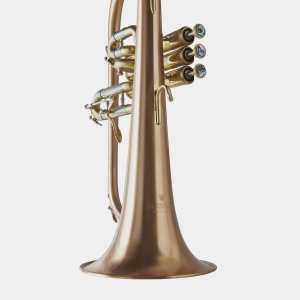 It is ideal for both the student or the professional musician. 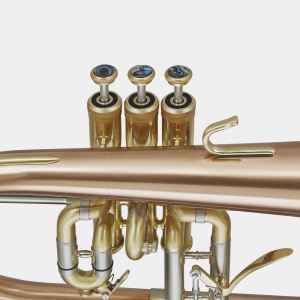 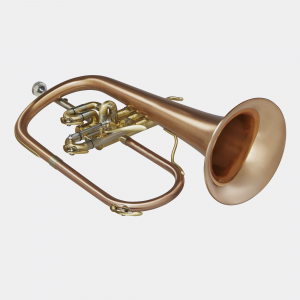 In performance, a player will experience a smooth feel, transitioning between trumpet and flugelhorn without compromising the characteristic warm and mellow ‘flugel’ sound. 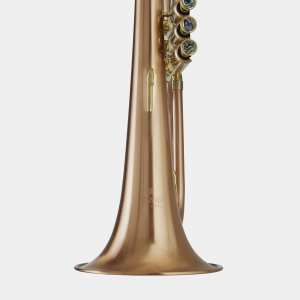 Offering professional features that include an adjustable 3rd valve slide trigger, the Blessing BFH-1541RT is an upgrade in playability at a fraction of the cost.